In this review, I will be reviewing Kilo KiBerry Yogurt. 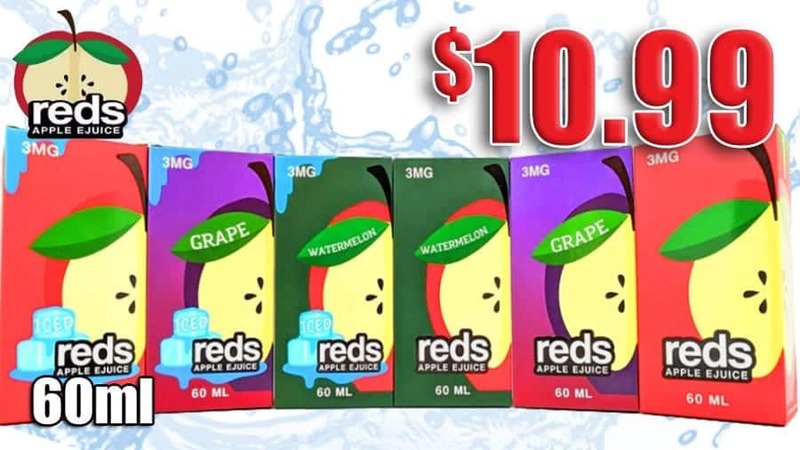 This premium e-juice comes in either a 30ml glass bottle, or a large 120ml bottle. Kilo is known for their quality e-liquids, and Kiberry Yogurt has certainly got a ton of fans. In addition, yogurt flavors in general have become increasingly popular, so it was only right that Kilo made their own yogurt blend! Firstly, I would like to thank Fuggin Vapor for sending me Kilo Kiberry Yogurt for the purposes of this review! I will tell you my overall impressions of this e-liquid, and conclude by telling you whether or not I recommend this e-liquid! I will first go over the specific mods and atomizers used to test this e-liquid. Flavor Description: A delicious yogurt cream that is infused with a blend of fresh strawberries and a dash of kiwi. Kilo really did a great job with this e-liquid, and this is probably one of my favorite yogurt flavors. On the inhale, you get a very nice creamy kiwi flavor, but on the exhale is where this flavor really shines. On the exhale, you get a creamy strawberry kiwi flavor, and is followed by the creamy yogurt on the tail end. I do notice other fruit flavors, but I honestly cannot pick them out, but the kiwi flavor is very dominant throughout the inhale and exhale. The kiwi flavor is done well, and tastes like a fresh kiwi flavor, and does not have a candy taste. This flavor is blended excellently, and you do taste everything, but like said previously the kiwi is certainly the most noticeable. However, I do wish that the strawberry was a bit more noticeable, since I am a huge fan of strawberry flavored e-liquid. Regardless, the fruit flavors are very delicious, and blend really well together. I do want to mention that this e-liquid did come steeped and ready to vape. There is a very slight tang with the kiwi flavor, but not overwhelming which is a pro in my opinion. The yogurt is also done really well, and is very rich and creamy. I do wish the yogurt was a bit more noticeable on the inhale, as it is done really well, but I’m still satisfied with it on the tail end of the exhale. I do want to mention that I do prefer to drip this e-liquid rather than vaping it in a tank. It is still great in a tank, but my preference for this e-liquid is definitely in a dripper. Honestly, Kilo has delivered with this e-juice and if you’re a fan of them, this is certainly one to try. This e-liquid is definitely an all day vape for me! If you’re looking for a nice creamy strawberry kiwi yogurt flavor with a slight tang, then Kiberry Yogurt is an e-liquid you’ll definitely enjoy. Check Out Kilo Kiberry Yogurt! Click Here to Check Out Kilo Kiberry Yogurt!